Our office is so new, it doesn't always show up in search. Here's an overhead view. Our Farmington Office is located in the Risley Building, Perched at the top of the Hill on HuttoN with beautiful views of the bluff. Take north from 20th Street or south from 30th, when you are at the top of the hill turn east on Rabbitbrush Drive. 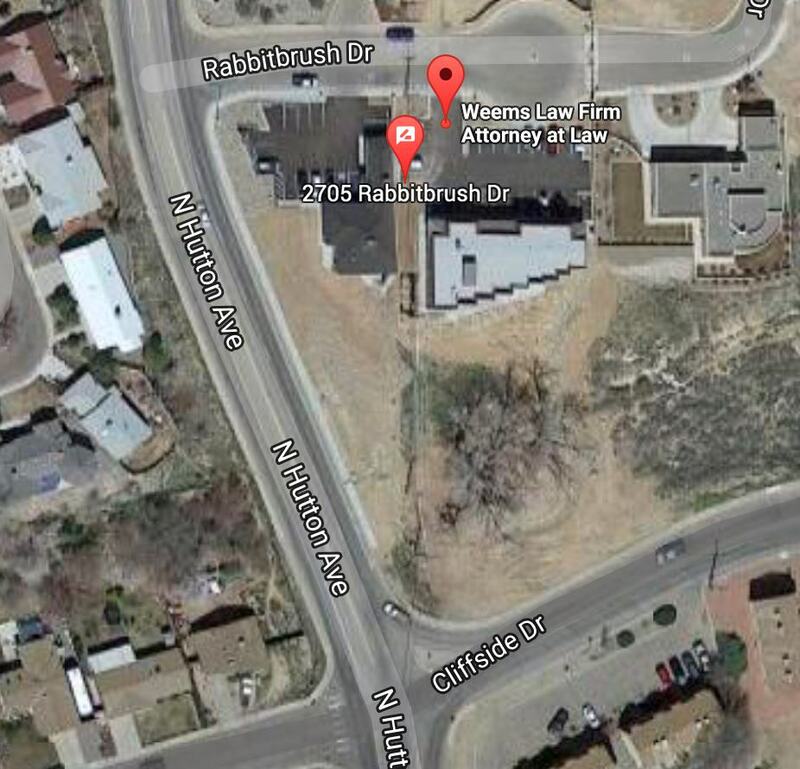 The office is located just before the entrance to the Rabbitbrush Ridge Subdivision.